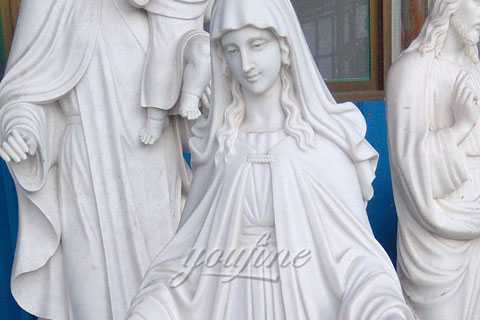 This statues of mother mary standing 160cm, which is made of pure white natural marble by hand. 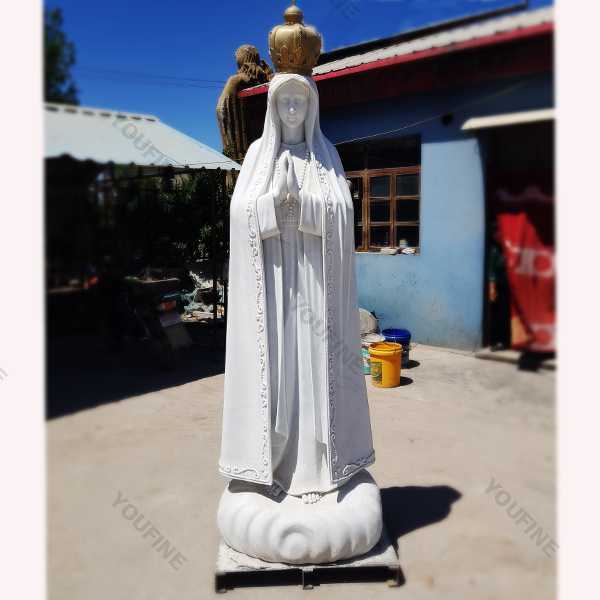 This statues of mother mary standing 160cm, which is made of pure white natural marble by hand.You Fine also offer customized material,design and size, the available material is mainly marble & granite natural stone and bronze,the color including white,black,beige,sunset red,etc.For every statue, we have professional clay mold studio to make the 1:1 clay mold to make sure the vivid and exquisite. Contact us to know more details! 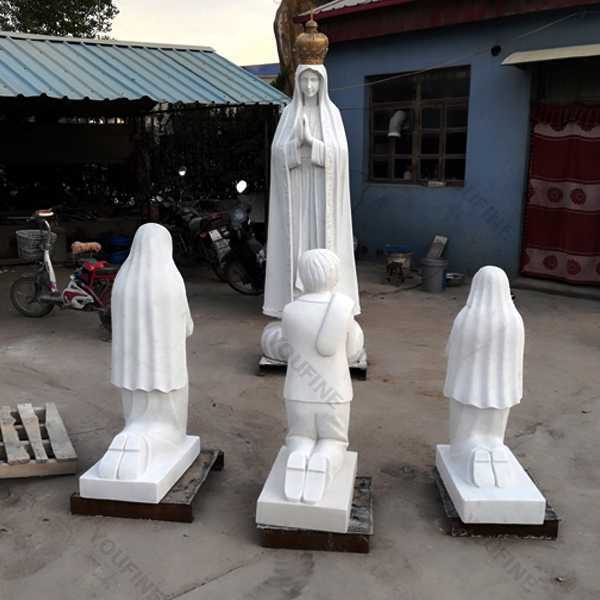 The statues of mother mary will last forever outdoors. It is made to stand up to the elements and will look great wherever you place it with little or no maintenance. This is an excellent quality marble masterpiece for impressive display in home, office, outdoors or as gifts. 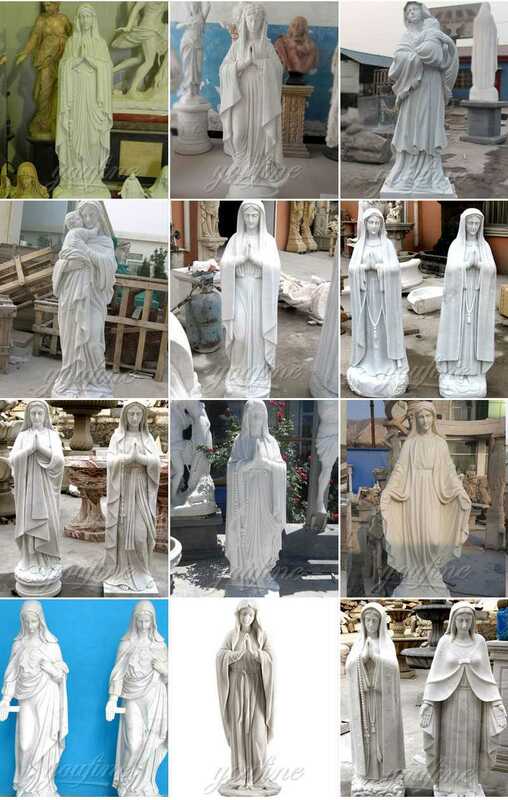 Our quality marble statue can proudly be passed down from generation to generation. For over 30 years our marble factory Direct which are handmade Process like a 100 years ago. 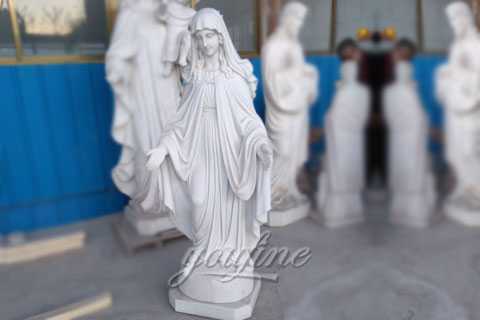 How To Place Custom-made Order,like the Factory supply outdoor marble mary statue on discount sale? 1.You supply us with several photographs with dimensions. We fabricate in the pure hand craving method. 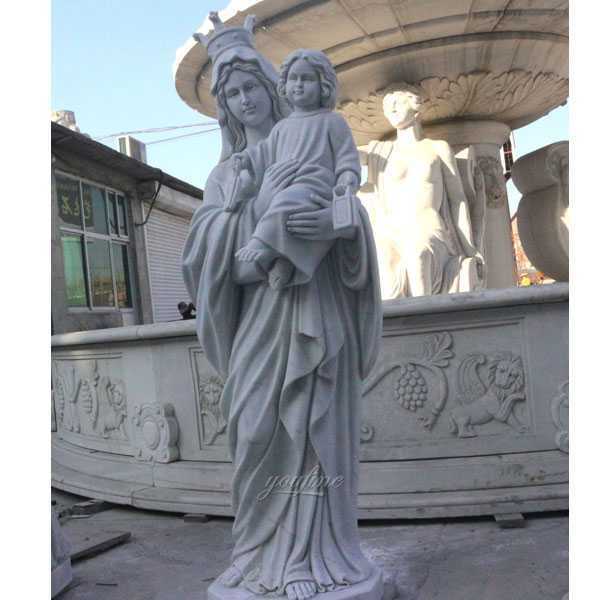 Our marble are perfect for awards, memorials, school mascots, dedications, residential, restaurants, municipalities, park & recreation departments, libraries, resorts, hotels, catering halls, commercial buildings, parks, zoos, tourist attractions, lawn & garden accessories and any facility that requires a quality statues of mother mary. 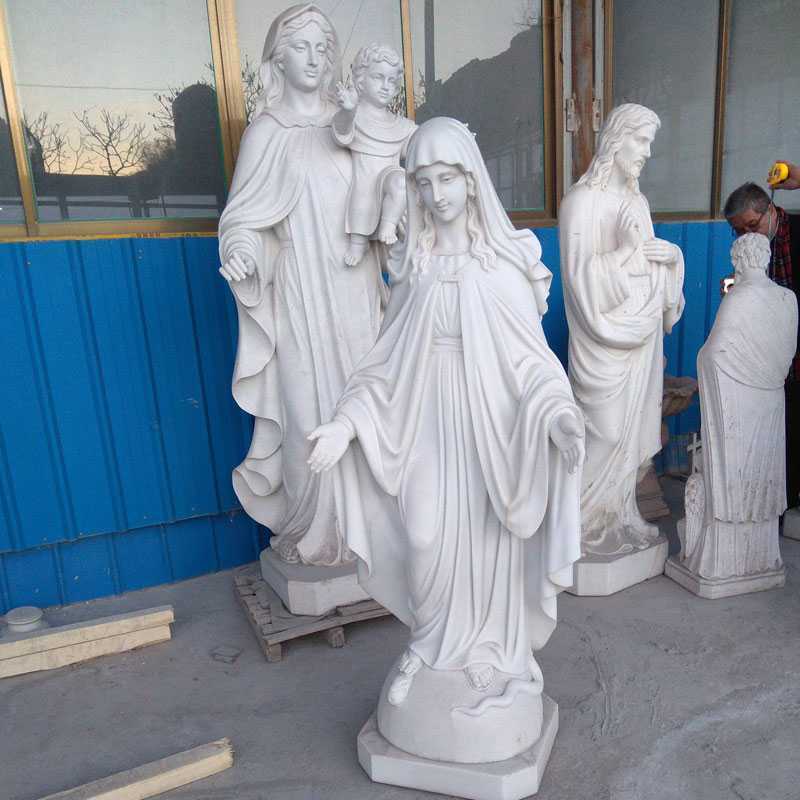 Because of their rich experience, and with our advanced hand-craving skills, they always supply amazing famous marble statues in art quality. 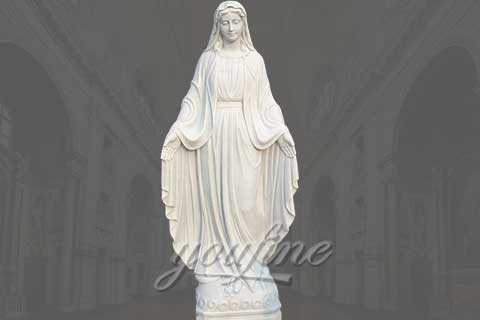 So if you need statues of mother mary,or other marble carving sculpture, do not hesitate to contact us for a quote.